Our Miki House Prep Site allows customers to download products that parents will need for the year after a baby is born. We also provide information in regards to child-nurturing. To alleviate worries and stress about birth and child-caring, our Child-Nurturing Career Advisors (KCA) provide maternity seminars in Tokyo, Osaka, and other cities throughout Japan. In 2015, more than 1000 moms and their family members attended the seminars. Athlete who strives for their dream delivers a strong message to children. 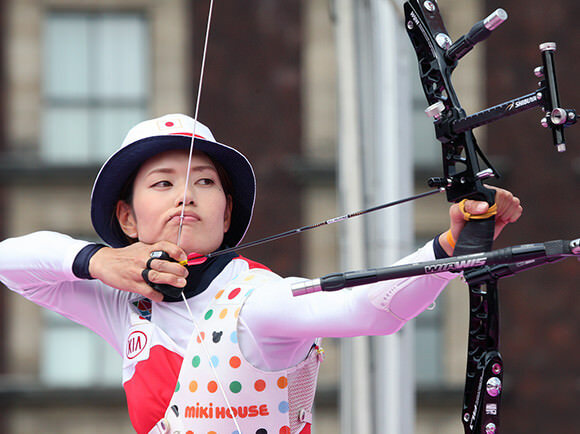 Miki House supports top athletes such as Satomi Suzuki, Ryo Tateishi and Kaori Kawanaka to nurture the hearts of children around the world. By supporting young athletes who strive to reach their goals, we teach children about the endless possibilities and the importance of working towards an aspired goal. We hope to help children discover their goals and dreams as they grow to develop their own individual traits that will allow them to shine and success. Miki Houses' Tatsu Sakamoto took a paid leave for 4 years 3 months and biked around the world. From his experiences, he wrote several books of which he used the royalties from the book to build clinics and schools in countries he traveled to, including Bhutan and Guinea. Currently, he travels to Tohoku regions that were hit by the recent earthquakes and tsunami and teaches the importance of having a dream to children. 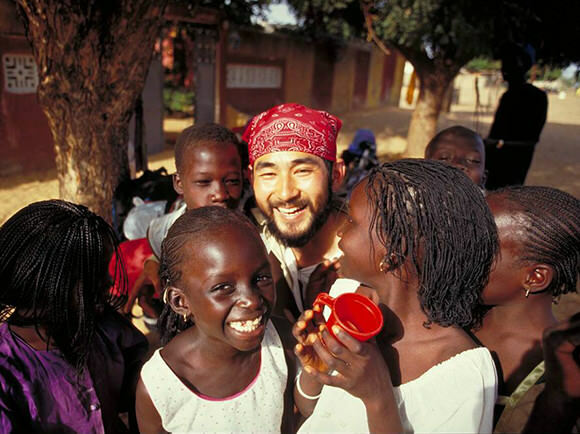 He is also working on a Sakamoto Family 6-Continent Project with his family, which MIKI HOUSE supports. A school without homework or teachers. A school where students choose their own classes according to their interests and pursue their own projects. Kino-Kuni Kodomo-no-Gakuen is a school in Wakayama established in 1992 that values individualism. 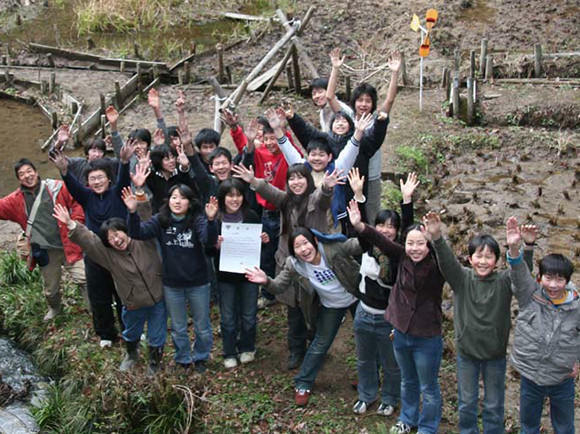 MIKI HOUSE has been supporting the school since its founding.